From May 9th-11th, the newly formed VII Academy, a project of the VII Foundation and partner of the VII Photo Agency, will host a three-day festival of photography and visual journalism in Sarajevo, Bosnia. This educational event is free and open to all, and includes presentations by VII Photo Agency photographers, discussion panels focusing on media and visual journalism, film screenings, portfolio reviews, and much more. Ten Nigerian women who escaped slavery and the traumatic experience of trafficking tell their stories through photography. By reversing the classic photographic viewpoint, Voice of Freedom puts the victims behind the camera, rather than in front of the lens, offering the women the opportunity to tell their stories in the first person, from their own perspective. 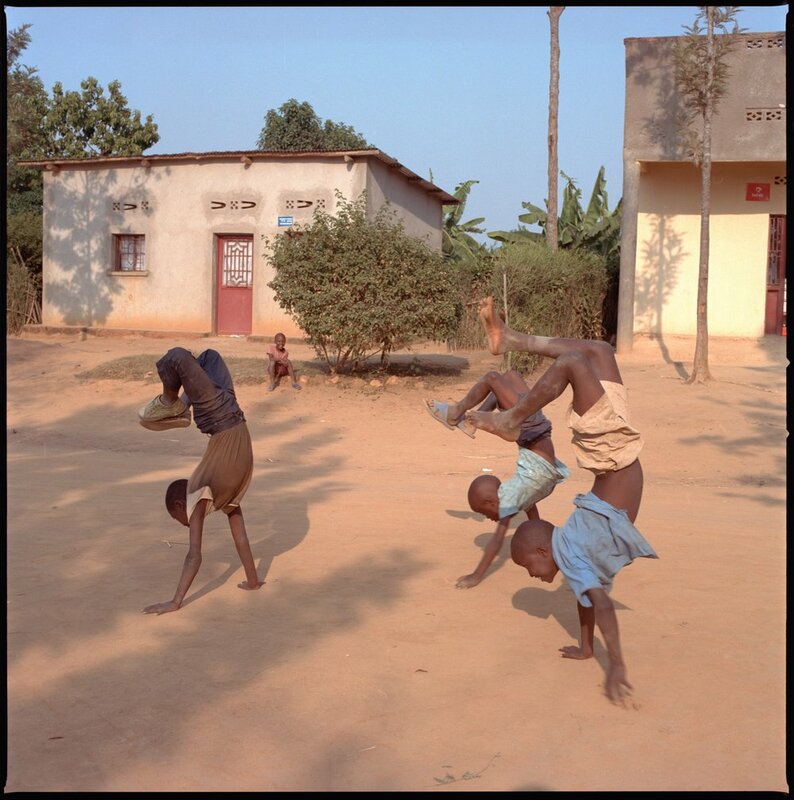 The result of this project is extraordinary both for the quality of the photos and for the accompanying narratives, which are by the women themselves. 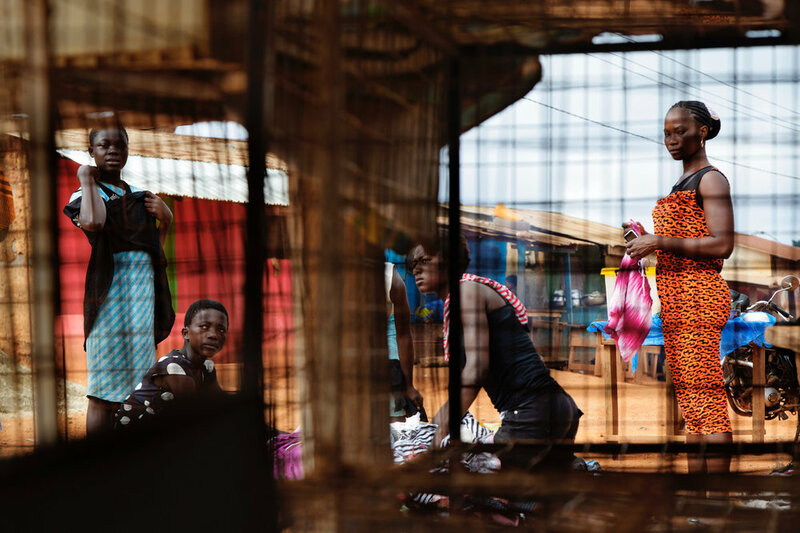 The images on show and the dramatic narratives that accompany them, apart from their profound and moving artistic value, offer a significant testimony on the issue of trafficking in human beings. Once in Italy, after arduous trips from Africa, these women became prisoners of traffickers and slavers and were often forced into prostitution. They managed to get out of this situation thanks to the Piam Onlus shelter in Asti, which welcomed and helped them. The exhibition, in the Sala '900 of Palazzo San Daniele of the Polo del' 900, will be inaugurated on June 20th on World Refugee Day. The photographs will be on show until 8 July. Free entry. The exhibition is produced by Voice of Freedom, an organization based in the United Kingdom that uses participatory photography to work with women victims of trafficking. The exhibition is sponsored by Canon and The VII Foundation. 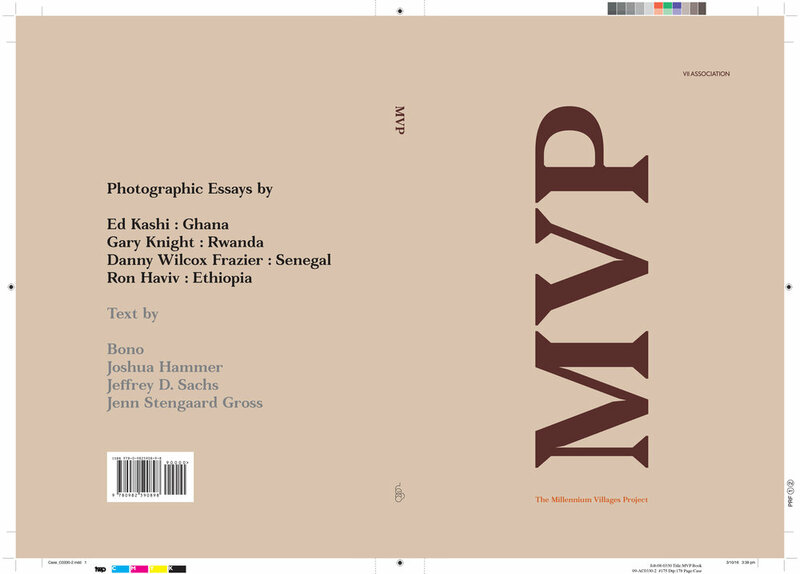 The MVP Project exhibition will be at Photoville from September 13th to the 24th. Please come and visit! The Lost Rolls Project will be at Photoville from September 13th to the 24th. Please come and visit! The exhibit "Millennium Villages Project (MVP) – A photographic essay on sustainable development" is on display until 27 December 2016. This photo exhibition focuses on four projects implemented by the Millennium Villages in Ethiopia, Ghana, Rwanda, and Senegal. Led by Prof. Jeffrey Sachs, the Millennium Villages Project contributed to eliminating extreme poverty in ten- African countries over ten years (2005-2015) thanks to its integrated approach to rural development. By showing that lives can be improved through small investments in agriculture, health, education, infrastructure, and business development, MVP provides a blueprint for future sustainable development projects. The exhibition is organized by the Earth Institute at Columbia University and VII Agency. It is endorsed by the Office of the Secretary-General.